Anaerobic digestion is used as part of the process to treat organic waste and is widely used as a source of renewable energy. The process produces a biogas, which consists of methane, carbon dioxide and traces of other gases. This biogas can be used directly as fuel, in combined heat and power engines. In a second step, solid waste can be used as compost. All INZEA® products can be disposed with organic waste in an anaerobic digestion process, valuing the waste and reducing the environmental impact. INZEA FH17 is specially designed to be treated by anaerobic digestion due to its high methane production compared to other biopolymers. The pollution of the oceans and rivers is a serious problem in the environment today that worries the whole world. The lightness and volatility of some plastic products cause them to end up at the bottom of the sea when they have been abandoned in the nature and they persist there for thousands of years. 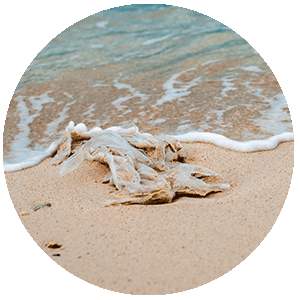 INZEA FH17 provides a solution to this problem, when it is in contact with fresh or marine water, it disintegrates and then biodegrades. In this way, it solves the problem of plastics in the ocean, ensuring the absence of negative impact on rivers and seas. 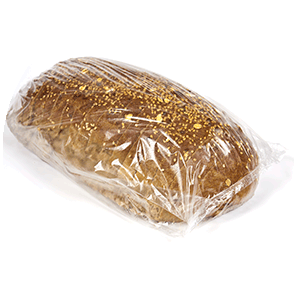 One of the main problems in multi-layer films for packaging applications is their management at their useful life. Avoiding multi-layers is not always possible, as they must comply with some technical requirements necessary to ensure the safety of food. Therefore, the solution is to find a completely compostable alternative to petroleum-based plastics that can be treated with organic waste. INZEA F18C (blown film) and INZEA 19C (cast film and thermoforming) are the solution. 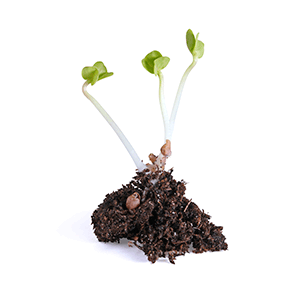 In coextrusion process they provide a biodegradable alternative that minimizes food waste, guarantee food safety and minimizes plastic waste, as they can be composted with the organic waste. Our R & D department is developing new barrier grades that will be processed in monolayer for extrusion and injection processes. The high temperatures during the production process and during the use, make that in some applications the materials must have thermal resistance to maintain their properties until the end of their useful life. INZEA® offers new developments with thermal resistance to guarantee functionality, similar to that of conventional polymers, but with the added advantage of being a sustainable product. For extrusion processes, INZEA F50 is the solution, with HDT: 95ºC. Our R&D department is developing more grades with higher HDT. 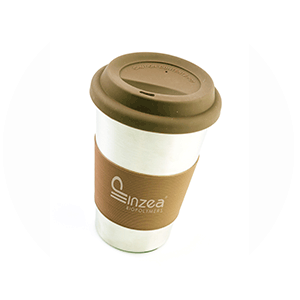 In injection molding processes, INZEA has a wide range of qualities with thermal resistance of up to 156ºC with or without crystallization. We work with our customers to adapt the existing INZEA® grades to their specific production processes, we help achieve a perfect substitution of petroleum-based plastics. We also jointly develop new materials for new applications. Thanks to the many years of experience and our continuous investment in R&D, NUREL Biopolymers can develop the most suitable INZEA solution to satisfy all production conditions, product requirements, always taking into account the evolution of legislation and the social movements towards sustainable materials and being respectful with the environment. Some of the new areas under development are: foam, gas barrier with thermal resistance, moisture barrier, active packaging (antioxidant, antimicrobial) ... etc.